Used BMW 1 Series Review - 2011-present Servicing, MPG, Insurance | What Car? 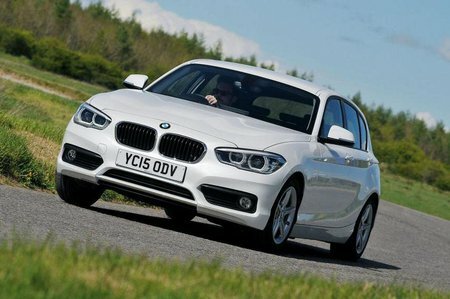 Prices for this generation of the BMW 1 Series start at around £7000, at the time of writing. This buys you a late 2011 or early 2012 car, but with an above average mileage for its age. The 1 Series makes a fine motorway cruiser, and lots are bought as company cars with just that purpose in mind. Hence it’s always best to check mileage carefully, and to try to seek out a car with a below average mileage on the clock. Always check the history carefully. 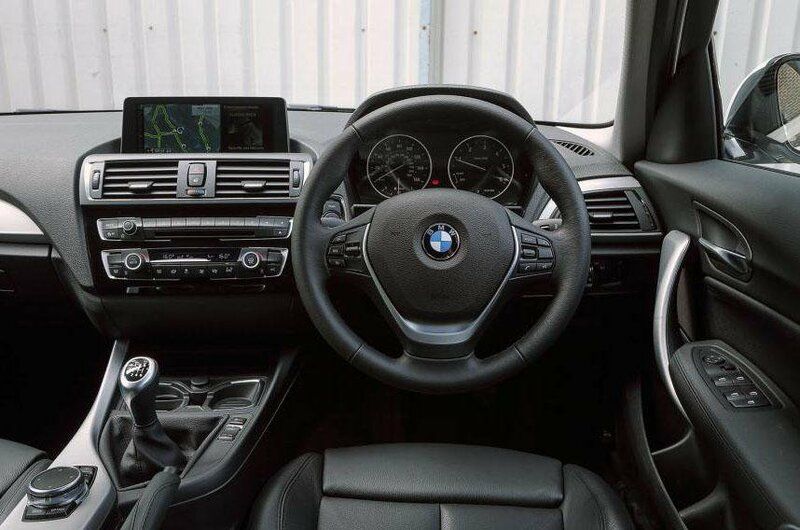 It’s probably better to spend upwards of £8000 to secure a car with an average mileage and a full service history from an independent dealer. Stretch further to £10,000 and you should be able to find a clean 2013 example with an average mileage, maybe even a 2014 car from a car supermarket. Upping your budget to £12,000 should net you a clean 2015 car. Check out how much you should be paying for a 1 Series with What Car? Valuations.